To round off the Valley Fiesta celebrations at the Os, we’re bringing back one of Australia’s most influential DJ’s in house music – Kid Kenobi. Bringing back excellent house music to the core of your end of week celebrations. Watch Brisbane’s unrivalled house DJ’s play set after set, while you join us for Pizza specials and Pimm’s every Sunday. Relax in our outdoor space amid lush green surroundings and chill out to the Green House’s headline acts. Cast your mind back to 2007, where together with Hook N Sling (a.k.a. Anthony Maniscalco), Kid Kenobi was nominated for the ARIA Award of Best Dance Release for their single, “The Bump”. Imagine, you and your mates, sipping on fresh and fruity Pimm’s jugs to the backdrop of live chilled out house tunes. Oh and did we mention $15 pizzas all day? 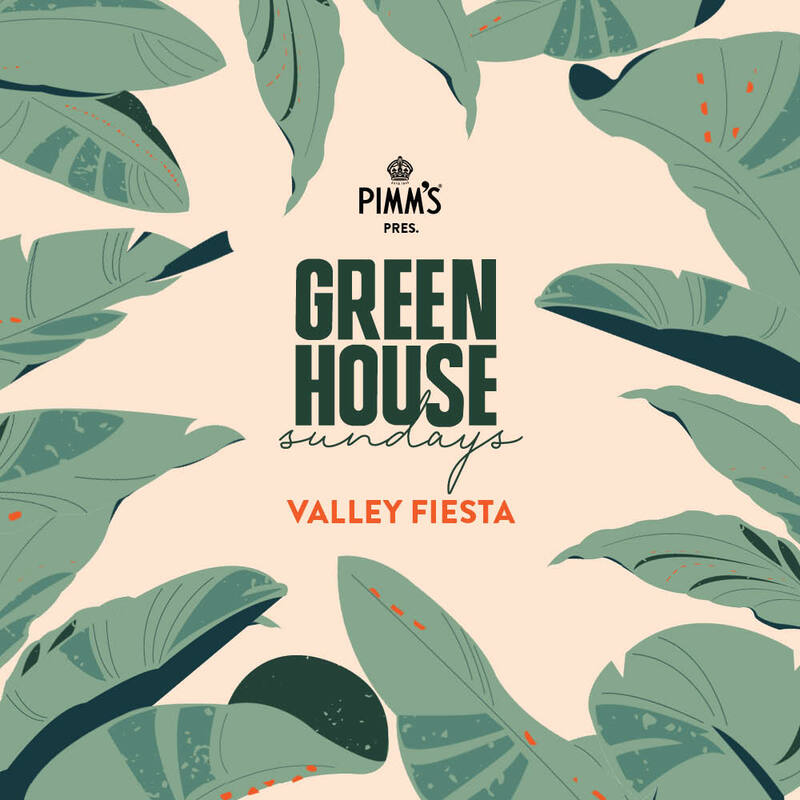 Join us for a very special edition of ‘Green House Sundays’, home to the hottest house music right here at the Osbourne.